Right now the Google store is offering $125 off the Pixel and $200 off the Pixel XL, plus a bonus of a free Daydream View. Google's rumored release of a Pixel 2 smartphone looks even more likely right now: The Google store has put the Pixel and Pixel XL on sale. 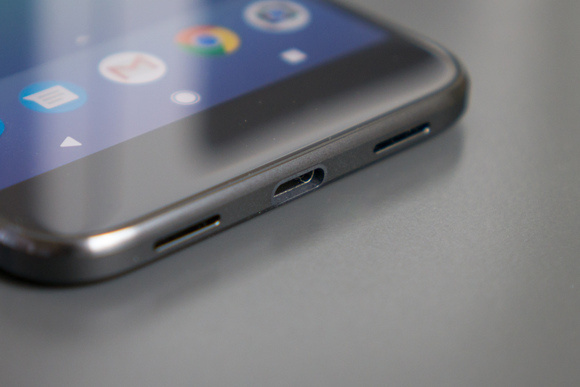 (Typically, Google has only offered discounts on its phones after discontinuing them.) To further sweeten this deal, the search giant's also throwing in a Daydream View mobile VR headset for free. Google has knocked $125 off the Pixel putting the price for the base model at $524, while the Pixel XL is $200 off for a starting price of $569. To get the Daydream View for free, you have to add it to your cart, and the discount will be applied at checkout. The Google Store's Daydream View offer stands while supplies last. The deal started on Sunday, August 6. 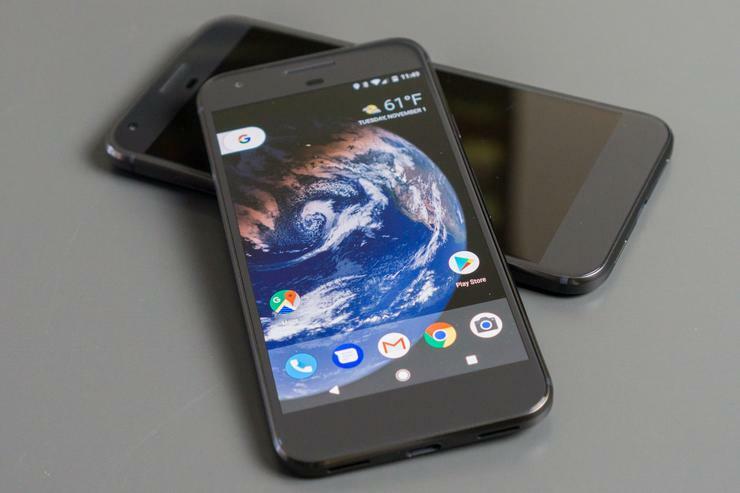 The 5-inch Pixel and 5.5-inch Pixel XL are great phones that we really liked when we reviewed them in late 2016. Both phones are pretty much the same, save for the screen size. They have a fantastic camera and responsive software, and they were first phones to come with Google Assistant built-in. One of the things we didn't like was the price. They still aren't exactly cheap even with these deep discounts, but you can at least get a great phone for a little bit less right now—plus a mobile VR headset for free.